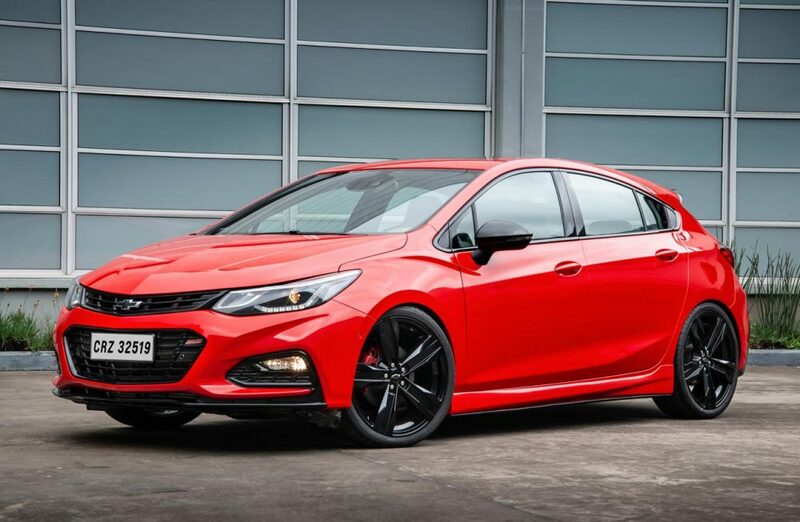 Chevrolet Cruze Sport6 SS was recently revealed at 2018 Sao Paulo Motor Show. The car is here to target performance fans with an engine that can send shivers down your spine. The 1.4L, turbocharged petrol engine is good for 300 HP of maximum output. 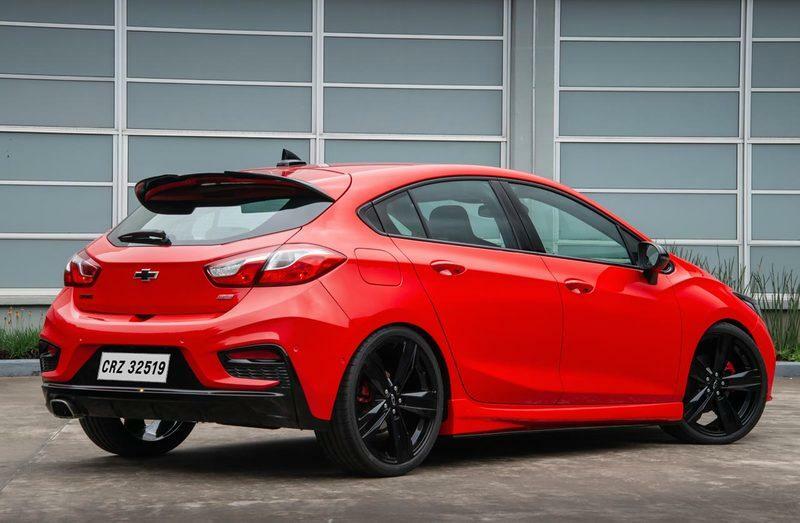 The bright red car comes with 20-inch gloss black alloy wheels, front splitter, rear diffuser, and a roof-mounted spoiler. 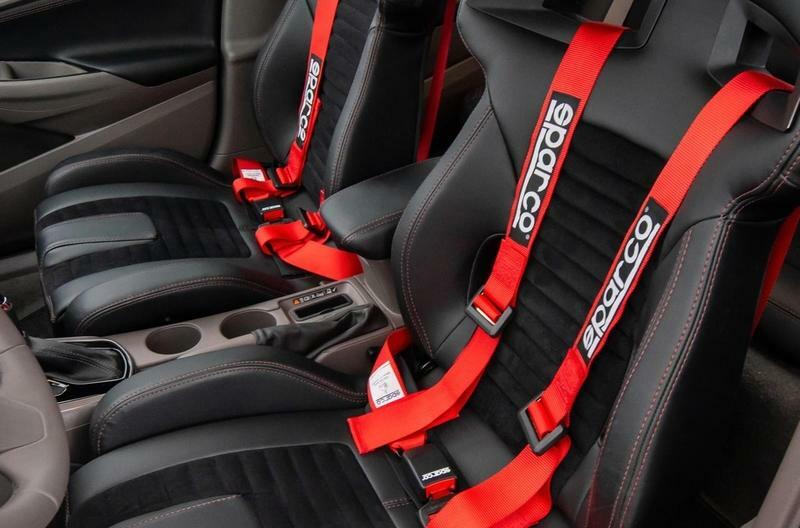 The inside comes with sporty bucket seats, aluminum sporty pedals and gloss black dots around the cabin. The version seen here is actually a hatchback, available in sedan version (depending on demand) in different markets. The basic version of Cruze is loaded with all the required safety features that one needs in everyday driving. The Indian version was discontinued before bringing this next generation design as the entire company moved out of business from the country. Cruze Sport6 SS would not have been an India-bound model as performance hatchbacks never performed well on the charts in India. As Chevrolet is manufacturing cars for export markets in India, the plans for a comeback can be made anytime when an effective strategy is available. 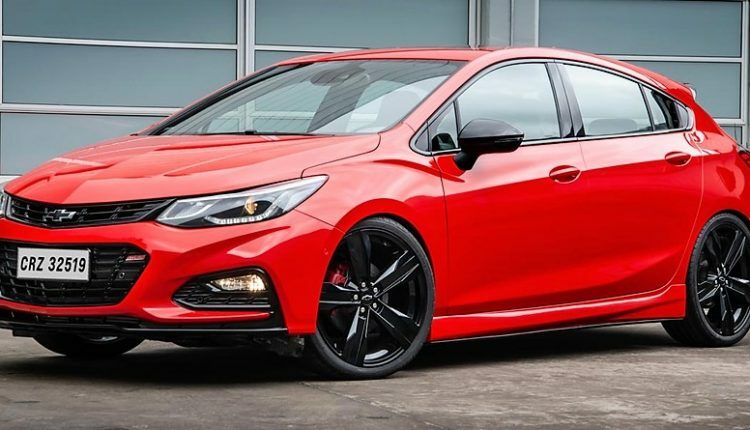 The 2019 Cruze shows resemblance with Camaro from the front fascia, with even headlights getting sharper with changing generations. The international pricing for Cruze starts at $17,995 (INR 12,92,850 approx) for the sedan version. The hatchback in the stock base variant can be bought for $19,620 (INR 14.10 lakh approx). Cruze hatchback is available with a 1.4L petrol engine with 153 HP in the regular form. The 177 Nm of torque is good enough to offer relaxed riding in both city as well as highway conditions. The engine comes mated to a 6-speed gearbox. 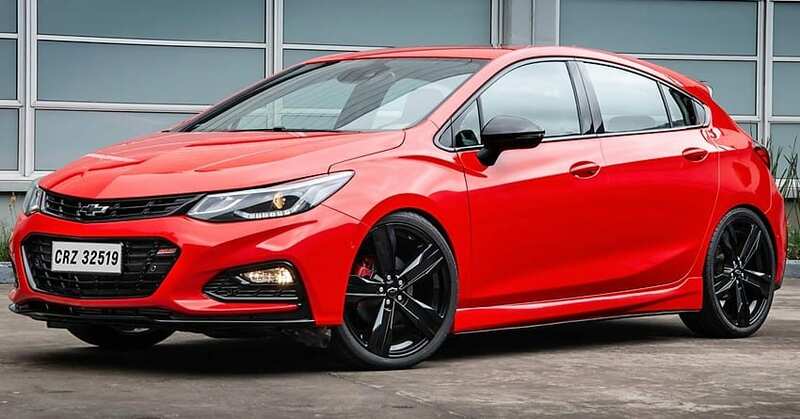 The inclusion of Cruze Sport6 SS to the Chevrolet lineup will mean a direct rival is born against Honda Civic Type-R, the all-time stunning performer.